health condition, such as heart disease, stroke, diabetes, or cancer? medical history forms, reading their medical records, learning about wellness. Accessibility makes an enormous difference to people’s lives. A patient with low vision tries to check in at an urgent care center, but the kiosk does not allow him to zoom in to be able to read the screen. He must say his personal information out loud so someone else can use the kiosk for him. The portal for an insurance company contains helpful videos on various wellness topics. However, they have not been captioned or transcribed, so a deaf patient is unable to benefit from them. A patient wears a medical device to track her heart condition, but the display on the device is so small that she cannot read it. Requires: Information and communications technology (ICT) must be accessible to persons with disabilities. software, websites, web applications, and hardware. Read more about Section 1557 in our free whitepaper. 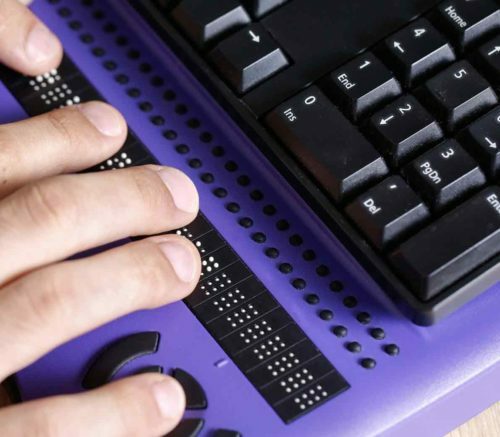 Digital accessibility refers to the ability of users with disabilities to effectively use information technology (IT) systems including websites, mobile or web-based applications, software, and hardware. 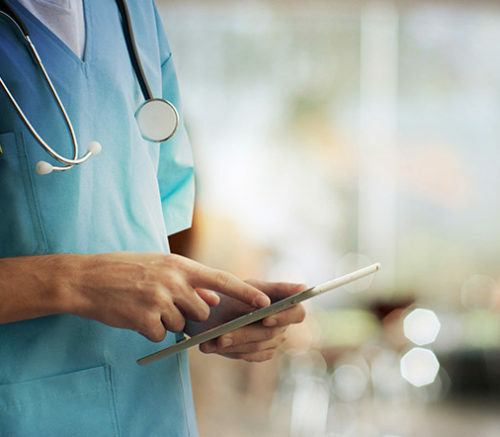 Digital accessibility is generally concerned with ensuring that IT systems are designed in such a way that they interact appropriately with assistive technologies. Screen readers, Braille keypads, or screen magnification software so users who are blind or low vision can read your content. Voice recognition software that helps those with mobility disabilities (even arthritis) navigate the web and type using only their voice. Head pointers and switch devices that allow those with more limited movement navigate without using their hands or a traditional mouse. Some of our elders remember the days when a computer filled an entire room. Now, we have computers in our pockets. So many aspects of our lives are made easier by technology. Yet, those with disabilities are often left out when hardware, software, websites, and apps are designed without a thought for their needs. 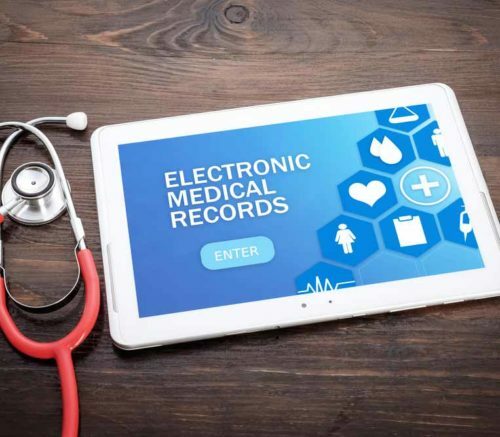 A tablet at the doctor’s office has a sign-in program that disables the pinch-to-zoom feature, making it impossible for a woman with low vision to fill out her medical history. An online learning portal uses automatically-generated captions on their videos, leaving a deaf student at a loss for words. Literally. A retail website does not include alt text on their product images, so a shopper who is blind cannot “see” what the images show about the laptop bag he wants to buy. 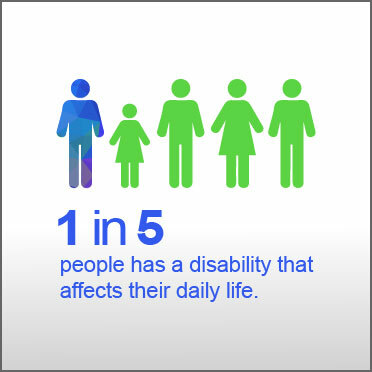 By some estimates, one in five people has a disability that affects their daily life. Having equal access to technology has a profound, enabling effect for people with disabilities.